Project Management professionals are in-demand across industries in the private sector, NGOs and government, but increasingly PMs with leadership skills are being sought as the nature of the discipline is evolving from highly structured processes to a dynamic role that needs to interface across departments in an organization. Likewise, leadership roles require increasing levels of knowledge of project management, as more teams become project-focused versus purely operational. The individuals who can hybridize those skills to merge leadership with project management will find themselves in demand. Indeed, Project Management Institute (PMI) recently revised their professional development units (PDU) criteria known as the “talent triangle” to incorporate leadership as a core skill. While PDU programs are not in the scope of this list, it’s worth noting that PMI accredits some of the top project management university programs in the world. You can find out more about their accredited academic programs on PMI’s Global Accreditation Center website. So without further ado, the following is our 2015 list of top college course, certifications and full graduate programs in leadership and project management disciplines. While there are no doubt many fine programs that did not make our list this year, we wanted to call out those that are particularly worthy of mention. Advanced Development Program is aimed at individuals who want to “realize their business leadership potential.” One of the top European business schools. Short residential stays required, so you could manage this around your normal job. Formed when ESC Lille joined forces with other institutes to create the 25th best business school in the world (FT Masters in Management Ranking 2015). A powerhouse for creating European business leaders, SKEMA also has campuses in the USA, China and Brazil as well as 3 in France. 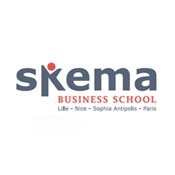 An Executive MBA or other program from SKEMA will set you apart. 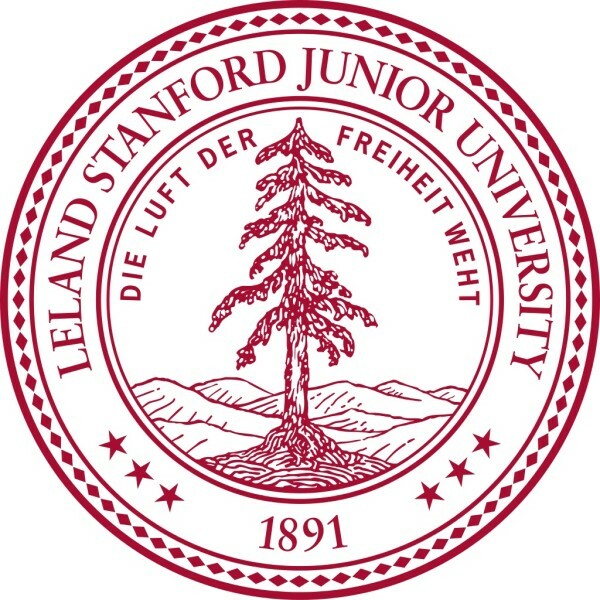 No round up of global leadership courses would be complete without a nod to Stanford, currently ranked number 3 by the Financial Times. 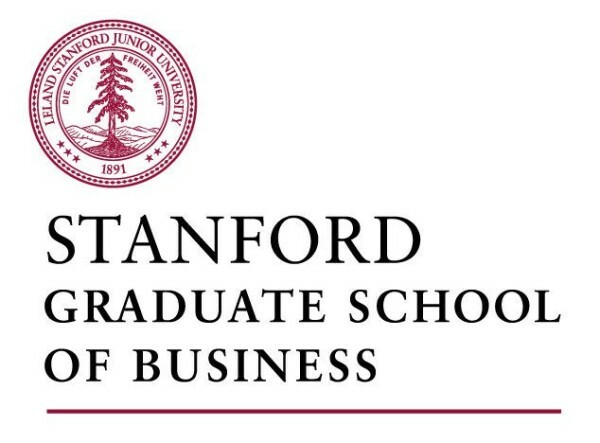 Alumni with Stanford qualifications can expect to earn up to 80% more than what they are currently on after they graduate with an MBA. MBA, Masters, Executive Education. LEAD Certificate looks particularly good: one of the few qualifications specifically focused on delivering innovation through leadership (and it’s offered online). 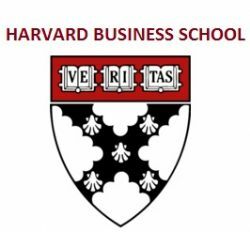 The leadership program at Harvard offers study in such programs as Owner/President Management, Advanced Management, General Management and Leadership Development. The programs are designed for people at all levels of leadership and provide ways to improve corporate performance and drive competitive advantage. The Wharton School isn’t only for finance. It’s Leadership Program address global concerns and how to develop world citizens through organizational processes that positively impacts investors, customers, employees and communities. Through a blend of coursework, coaching, experiential learning and conferencing, the program creates personal leaders with the ability to address and resolve programs at all stages of their careers. 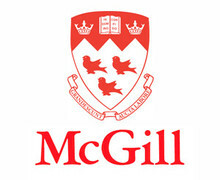 Located in Montreal, Canada, McGill offers a graduate-level course of study in leadership, both full- and part-time, as well as evening classes. Teachers include business leaders, top professionals and experts in their fields, and there are short courses, workshop and certificates that are tailored to work with the demanding schedules of a working professional. Study is directed to the needs of the students and their specific disciplines. Offers a degree programs, while its sister school, the Graham School, provides certificate programs (scroll down for full details). Chicago Booth offers a mixture of MBA programs and summer business schools, many of which are aimed with executive education in mind. University of Hertfordshire, National Centre for Project Management, Herts, UK The UK’s National Centre for Project Management offers a range of courses from tailored workshops for your team, professional coaching and several taught and research degrees. Part-time options available, so you can fit it around your professional commitments and day job. A Project Management Certificate Program shows students how to drive strategic changes within organizations and give a competitive advantage in industry. It’s designed for professionals who want to further their knowledge and understanding of project management. 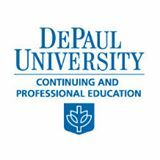 DePaul offers a prep course that assists applicants who are preparing for the Project Management Professional (PMP) exam. It reviews the latest material, topics and explores the typical questions asked on the exam. The exam is to measure one’s knowledge, skills, tools and techniques in the practice of project management. A two-day, 13-instructional hour Practical Project Management course provides fundamental tools for the “accidental project manager.” Though the course follows the Project Management Institute’s A Guide to the Project Management Body of Knowledge (PMBOK Guide), it’s not a prep-for-the-test course. Annually, about 50 students are accepted to its Construction Engineering and Project Management graduate program. The program offers core courses in construction engineering and project management from various fields selected by each student to encourage course work and research that reflects individual strengths and interests of the students. Offers an MBA course you can do online, full time or part time. Stringent entry requirements including two personal essays. Has been specially noted for a culture and curriculum that caters for military veterans. The school offers a Master of Science in Information Technology program with a specialization in Project Management (MS-IT-PM) and a Master of Business Administration (MBA) with a Specialization in Project Management. Capella has been around for 20 years and – major plus! – it’s an accredited online university meaning you can study from anywhere in the world. Its programs are also aimed at working adults so there will be no rubbing shoulders with teens in the virtual corridors. 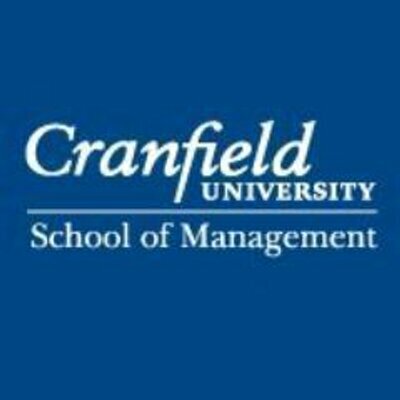 Offers a Graduate Certificate in Project Management, Master of Business Administration with Specialization in Project Management, Master of Science in Management with Specialization in Project Management. Study online or on campus. 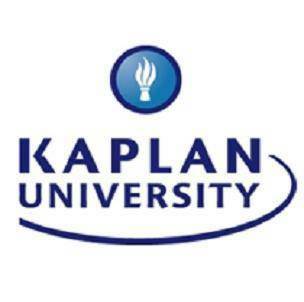 Kaplan has a wide range of business qualifications which will help you improve your project management skills. They also have a Women in Business and IT Leadership Center to support women pursuing business and technology careers. 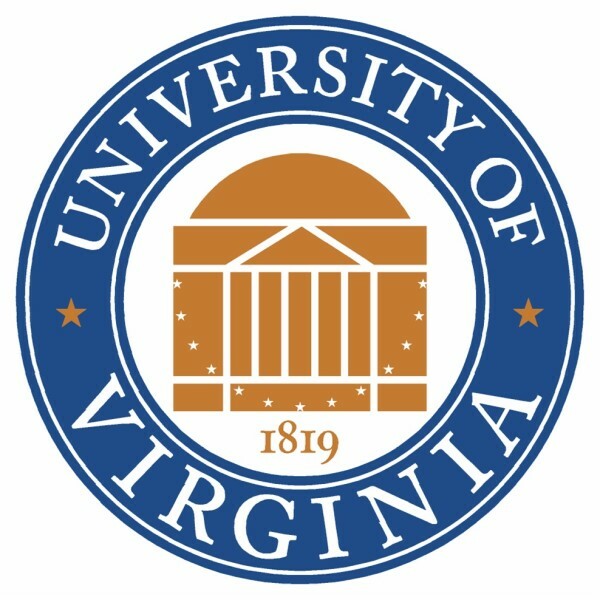 School highlights including U.S. News & World Report-named University of Virginia (UVA) the second-best public school in the U.S. in 2015. Its School of Continuing & Professional Studies offers a certificate program in project management for professionals in the public and private sectors. There are eight courses, five of which are required, and they offer the tools a project manager will need in real-world situations. Scheduling and budgeting, team relationships and project risk management are required, with electives that include procurement and contract administration, information technology systems management and purchasing. 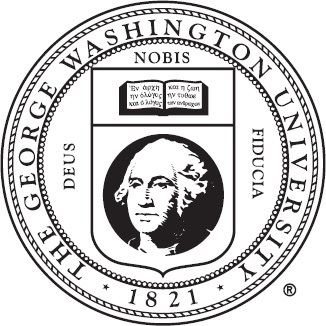 Programs are available online. Local experts provide courses for students who are looking to take their careers to the next level or change paths mid-career. For 33 years, the Center for Executive and Professional Education has trained over 30,000 professionals. Courses are year round and designed for individuals at all levels. In addition to certificate programs, the center offers a four-day bootcamp to prepare for the Project Management Professional certification exam. Online program for project management that offers a graduate certificate after completing four courses. The course study includes technical and business skills for planning, risk management, leadership and metrics generation, and provides a foundation to prepare students for taking the PMP certification. 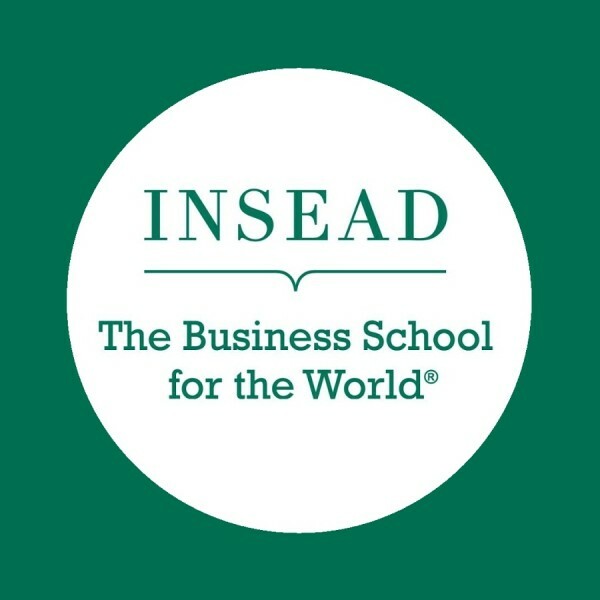 With the strap-line “the business school for the world”, INSEAD has a global reputation for producing top business leaders. Their leadership programs cover everything from strategy execution, sustainability and leading change. These open programs lead to certificates but there are also degree courses. 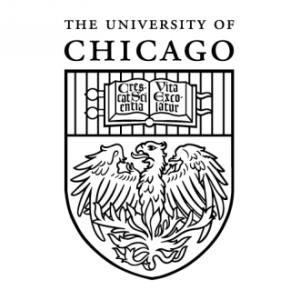 The University of Chicago offers two certificate programs, and several stand-alone classes. The Project Management Strategy Certificate Program is perfect for people with at least two years on the job, covering a range of electives so you can tailor your course to suit your own needs. Also: Advanced Project Management Certificate Program. In both programs, the typical class is in a 2-day seminar format. Courses are graded and include an out-of-class assignment. You may take classes pass/fail for no credit with advance permission from the program manager. Earn at least 14 Professional Development Units (PDUs) per class. 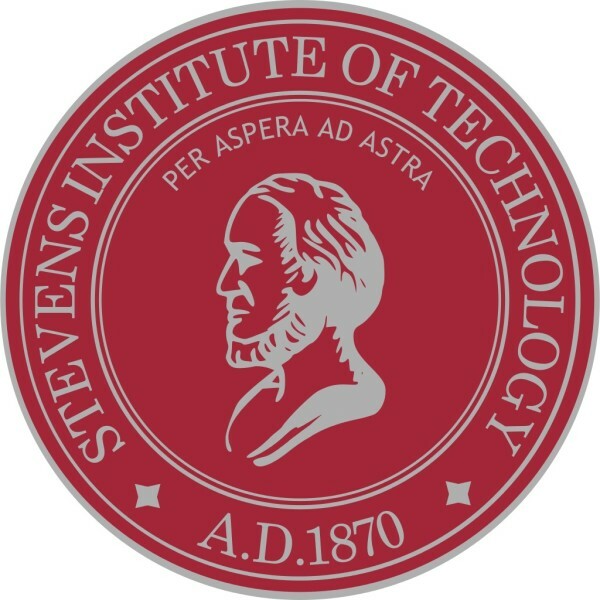 Not surprisingly, as well as leadership programs, Stanford has an Advanced Project Management course of study and certificate blend of academic theory and real-life processes, tools, management skills and methodologies. 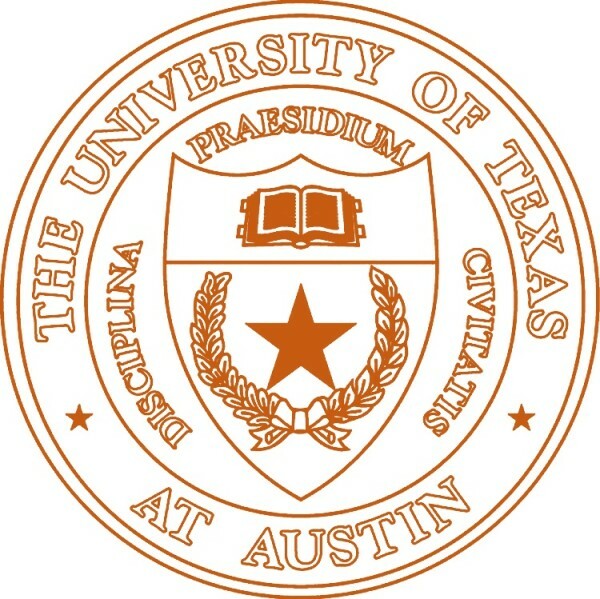 Students can study online and on campus. Students must have three years of project management experience and a bachelor’s degree to enroll. 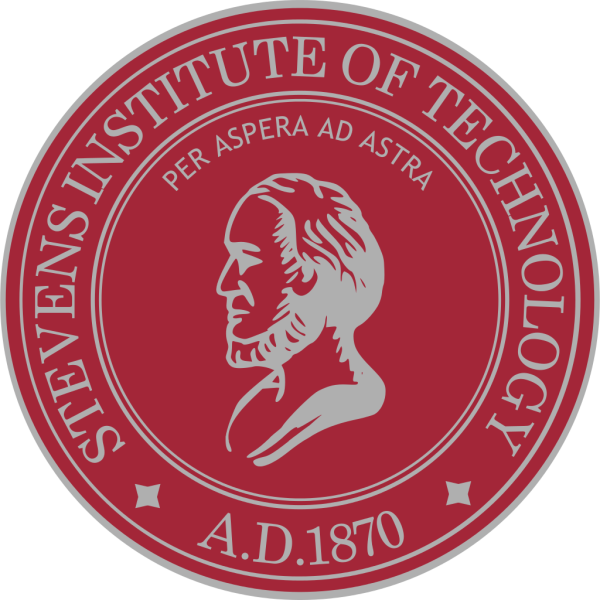 Once you’ve completed the six-course program you are referred to as Stanford Certified Project Managers. Electives include advanced topics such as organization design, effective team leadership, financial project management or managing without authority. This Graduate Certificate in Project Management is accredited by the Project Management Institute (PMI) and the Global Accreditation Center for Project Management (GAC) Hoboken, NJ. A 24-unit Project Management Certificate is offered by UCLA Extension Los Angeles, CA. Certification is available and the center is certified by the Project Management Institute. Core courses earn Continuing Education Units. It teaches a facilitated learning approach, where students actively implement concepts under guidance of professors and business professionals. The certificate program follows the processes outlined in the Project Management Body of Knowledge, mixes book with real-world experience on delivering on deadline and within budget. While you’re studying for your degree or certification, make sure you learn how to use the tools the pros use. ProjectManager.com is the one tool that all people that are entrusted with managing a project will need to plan, monitor and report on their work. Try it out for free with this 30-day trial.